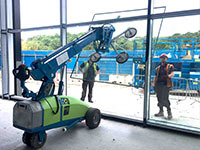 The UNIC URW-295 gives our mini crane hire clients the same compact design as the UNIC URW-094 and UNIC URW-095 spider cranes – but delivers more lifting power, with an impressive 2.9 tonne maximum safe working load. 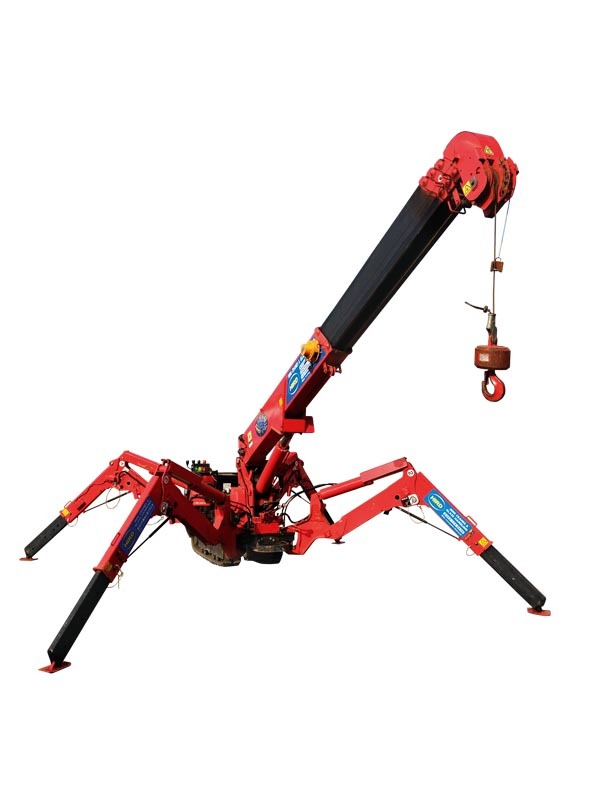 This capability makes this crawler spider crane a popular mini crane hire choice for construction, glass lifting, steel erection and building maintenance, as well as many other lifting jobs. 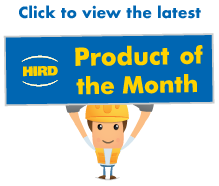 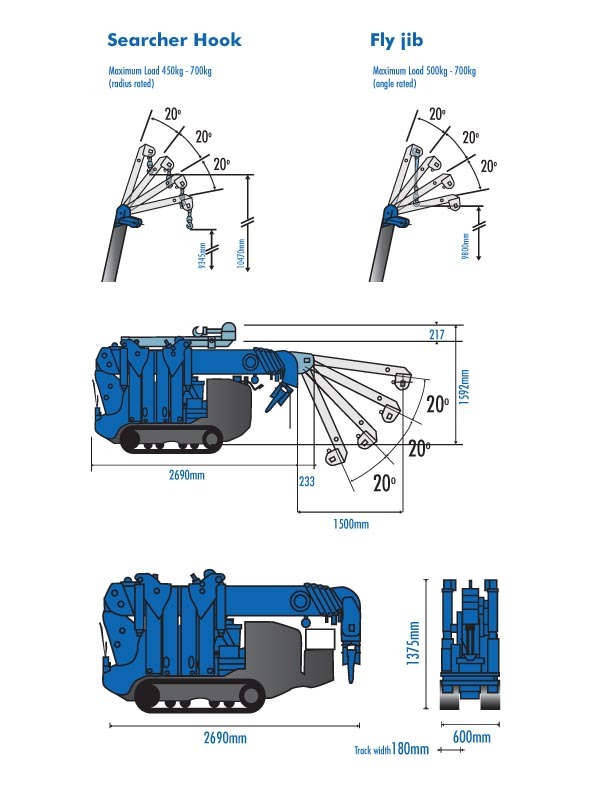 These mini cranes come with a range of advanced safety features, including working area limitation and slew limitation as options, as well as intelligent throttle activation for economical and sustainable lifting. 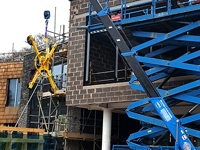 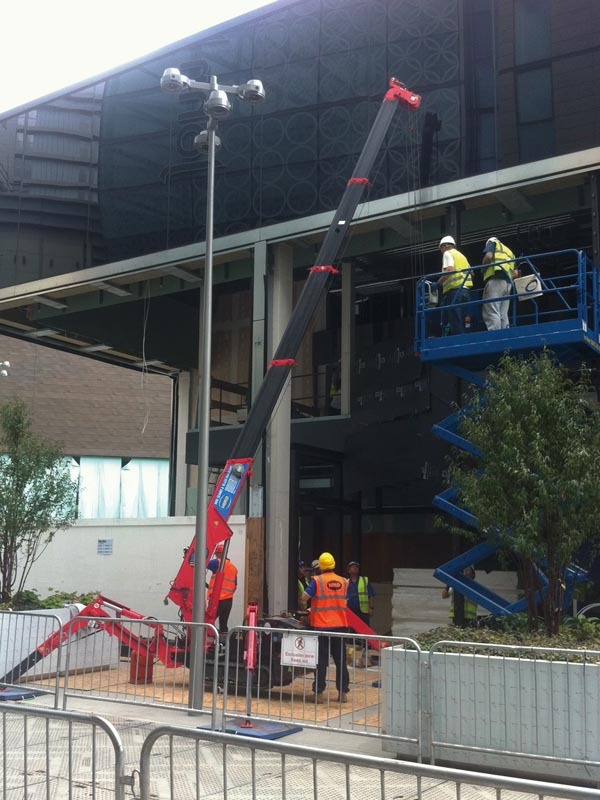 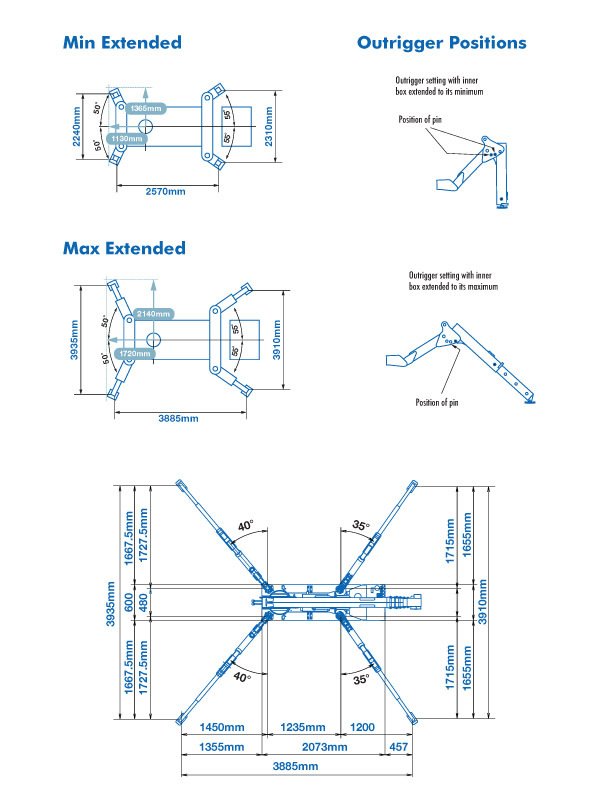 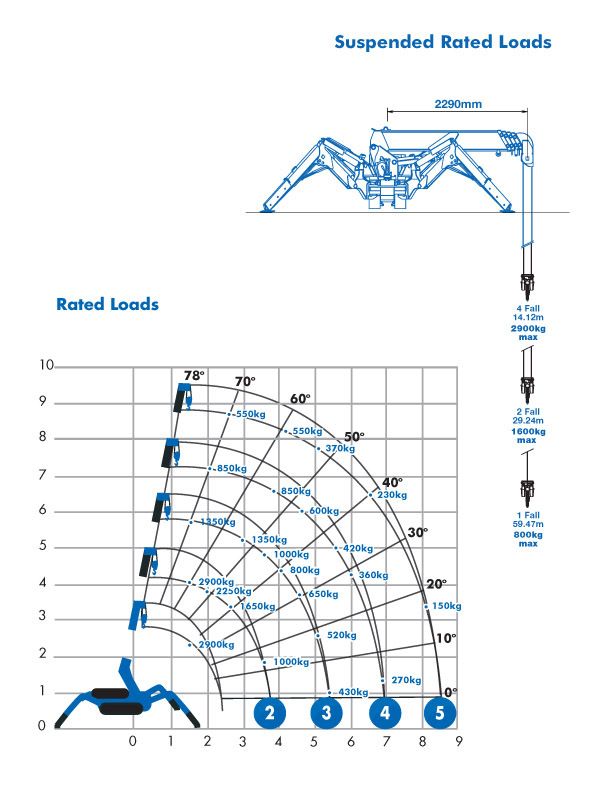 If you need a spider crane hire option that gives you excellent performance in confined spaces, both internally or externally, or working across uneven ground, but with real lifting grunt, the URW-295 could be the right choice. 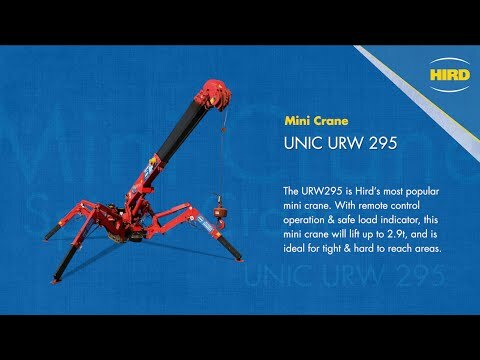 UNIC URW-295 spider cranes are among the most versatile machines in the Hird mini crane hire fleet. 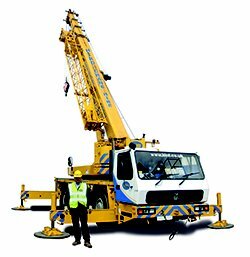 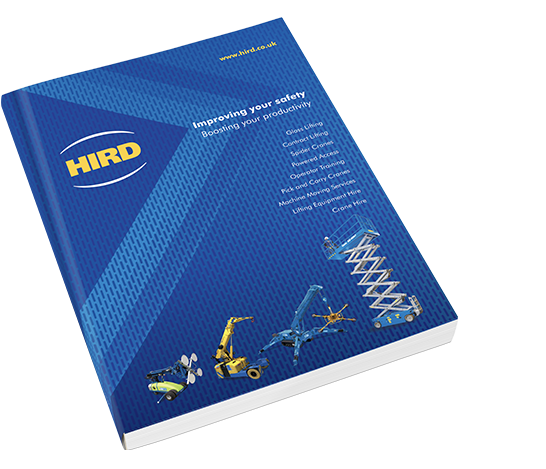 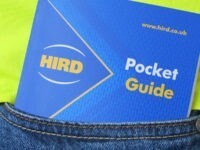 They can be fitted with a range of mini crane attachments to carry out many materials lifting and handling tasks.